In an effort to help make camping even more fun and enjoyable than it already is (is that even possible!?! 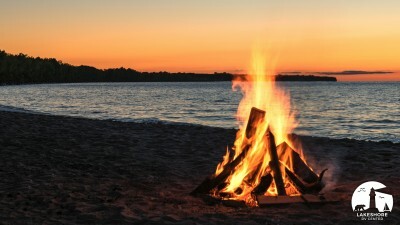 ), we're sharing our most helpful Camping Tips with you. Let us know if you try them and what you think. We love feedback! 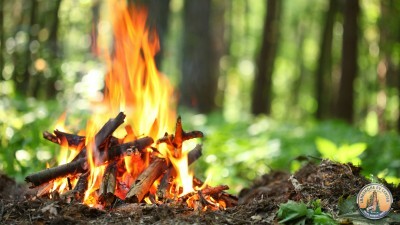 And if you have a camping tip you'd like to share with us and our blog readers, share it in the comment section. 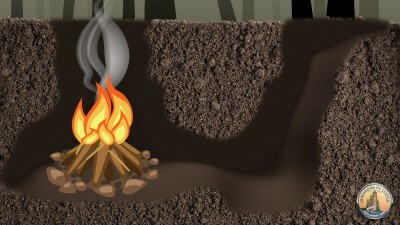 We’re going to tell you how to build a self-feeding campfire that will keep going throughout the evening. Click here for the details. 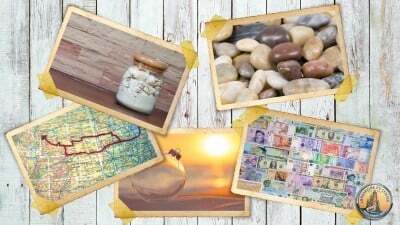 Go beyond the photo album and create a work of art that puts your adventures on display. Here are 5 ideas on how to show off your travels! When a fun day at the beach takes a turn for the worst, turn to these natural sunburn remedies for quick, soothing relief. Save money and make a fun activity out of it by searching for camping treasures found in the woods! 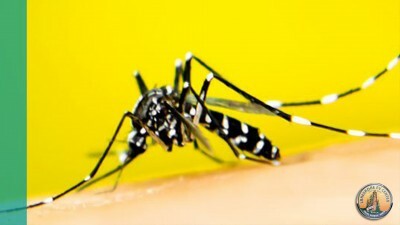 Follow these directions for an easy DIY mosquito trap that you can set up anywhere mosquitoes are a nuisance. 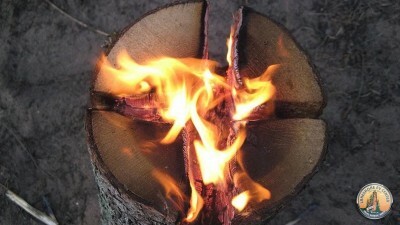 The Dakota fire hole is an ancient technique for building efficient, clean burning, and easily concealable fires. 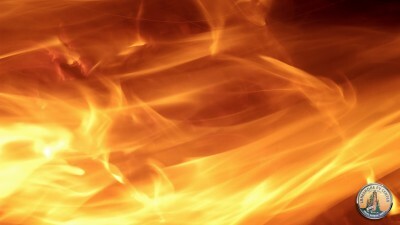 What if we told you that you can burn wet wood, and that all you have to do is build it backward? Well, you can! Let’s make an upside down fire! 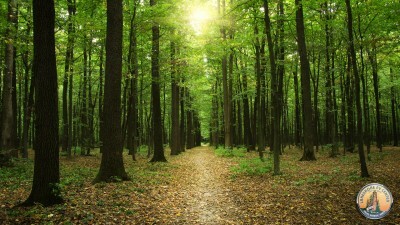 The following are several tips that can teach you how to survive in the woods if you ever get lost! With a little planning when you're packing, you can bring along these DIY Campfire Starters so you have them on hand when you need them. 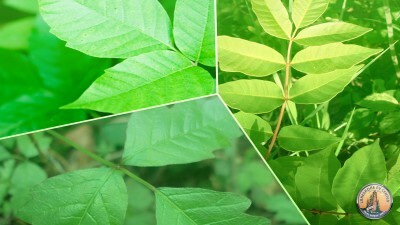 Poisonous plants are common so before you head out into your yard in a hazmat suit to rake the leaves , arm yourself with information about these plants. For a self-contained outdoor fire with built-in cooking posts, the Swedish Fire Log can't be beat. You'll always want to be prepared for anything while camping, and safety comes first! 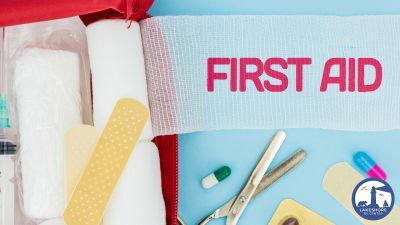 Check out these useful recommendations for first aid kit essentials!